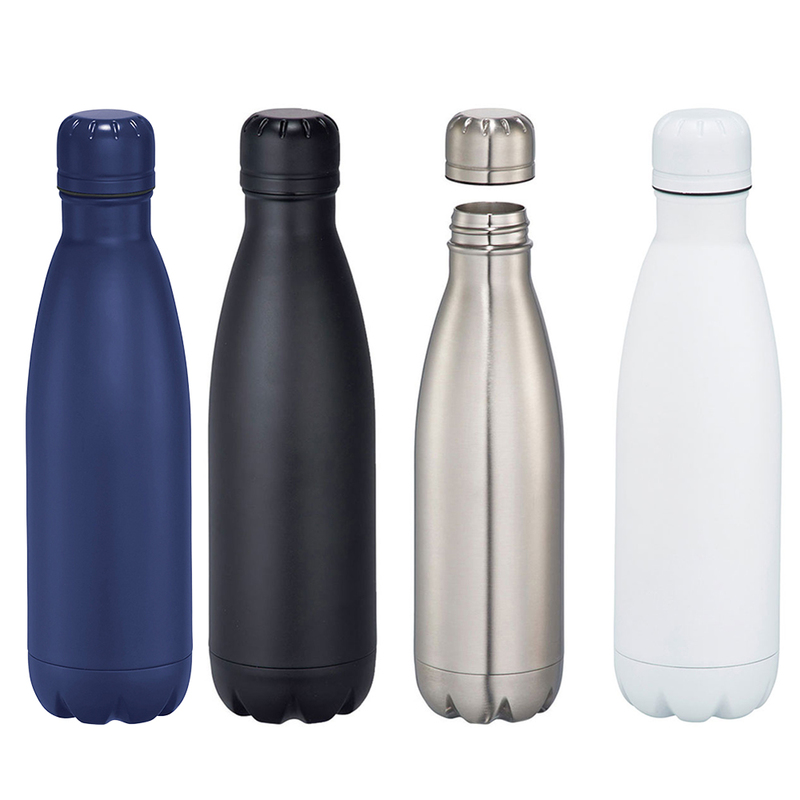 Eco friendly drink bottle is double wall 18/8 grade stainless steel with vacuum insulation. Inner wall is plated with copper for ultimate conductivity to keep drinks hot for 12 hours and cold for 48 hours. 500ml capacity. Inner wall is plated with copper for ultimate conductivity to keep drinks hot for 12 hours and cold for 48 hours. 500ml capacity.